"Love Someone" comes after the radio singles of "Somethin' I'm Good At" and "The Long Way" from Eldredge's self-titled album. 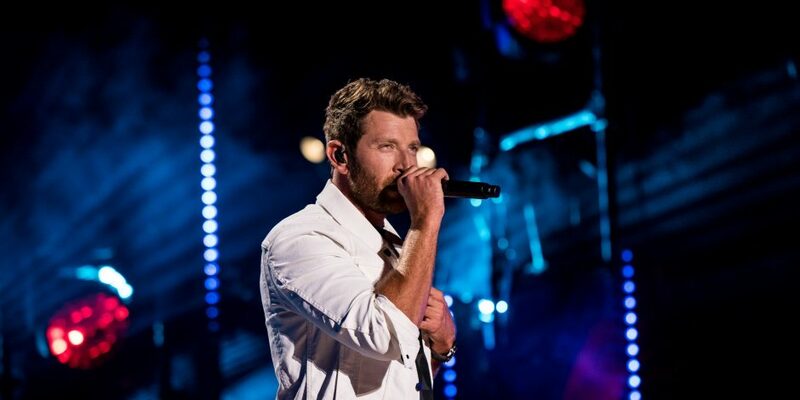 When Brett Eldredge released his fourth studio album, the theme of love became one of the central messages scattered all throughout the track list. 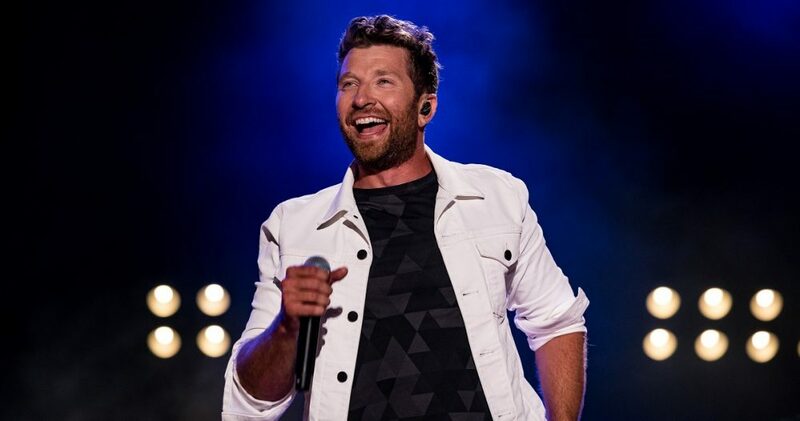 The first song on the list, “Love Someone,” now holds the title of Eldredge’s next single, and quite possibly, his way of looking for a special somebody to spend the summer with. 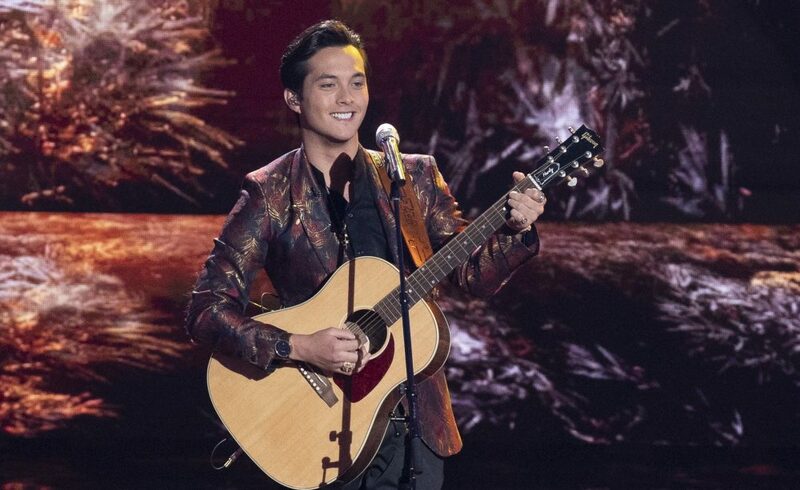 The lighthearted song fills the air with its playful guitar slinging as Eldredge sings the sentiment that “it sure feels good to love someone.” The spirit of the summer season matches up quite closely to the singer’s hope throughout the lyrics to meet “the one” and make her fall head over heels just like he wants to do. 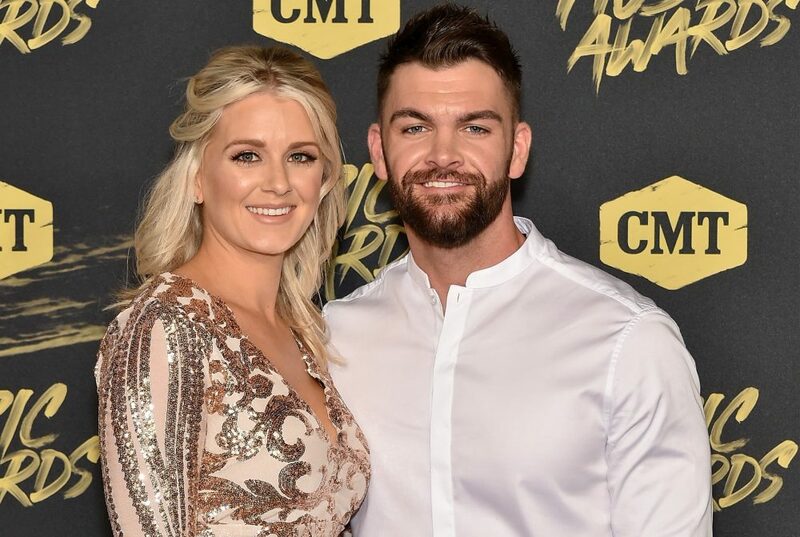 Already jumping on the promotion track, Eldredge and his fellow songwriter, Heather Morgan, both sent out messages to their fans about requesting “Love Someone” on any station that will play it and they want the song to soar up the charts past the competition. “Call all of your radio stations, LOVE SOMEONE is ready to be that feel good jam of the summer! Tell me where ya wanna hear it,” Eldredge inquired to his social media followers with the cover art of the track. Call all of your radio stations, LOVE SOMEONE is ready to be that feel good jam of the summer! Tell me where ya wanna hear it?! From Eldredge’s self-titled release, he has sent out singles like “Somethin’ I’m Good At” and “The Long Way” to radio. He hopes to lock down another No. 1 for his career to follow the success of previous top tracks including “Beat of the Music,” “Don’t Ya,” “Wanna Be That Song” among others. “Love Someone” is available to listen to at this time.